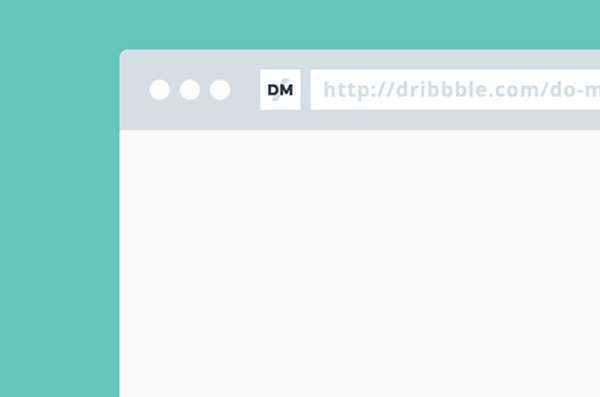 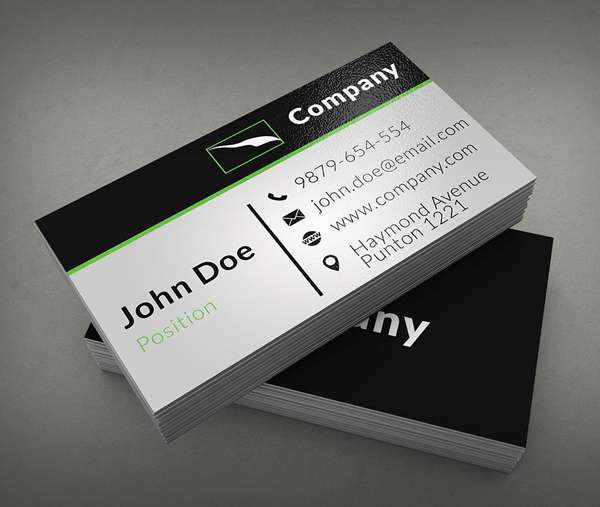 It is easier to have contact information on the business card instead for finding some things and pen to write on it. 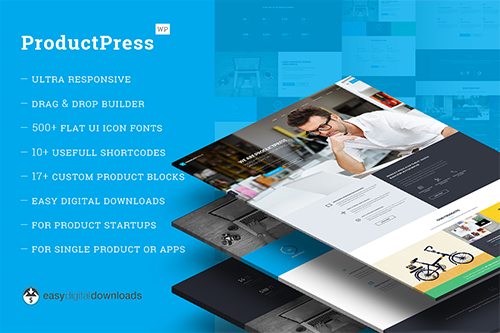 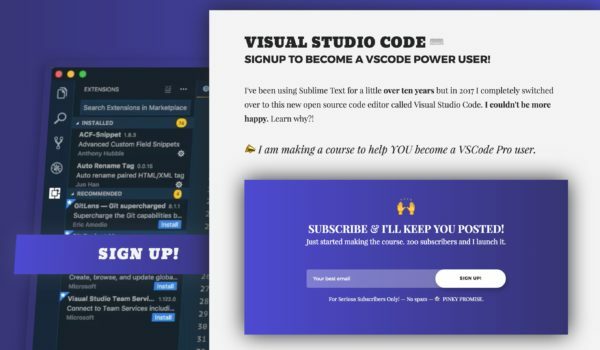 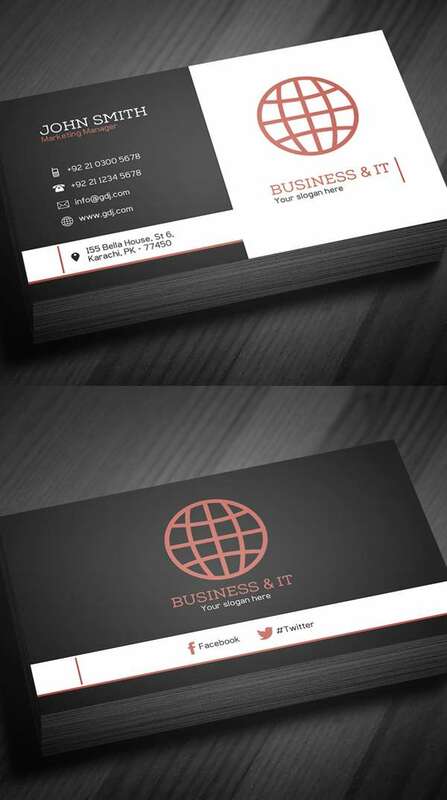 Business card doesn’t require apps or gadgets .so it will helpful if you are not used to of technologies and everyone has not that type of devices to run these apps or gadgets. 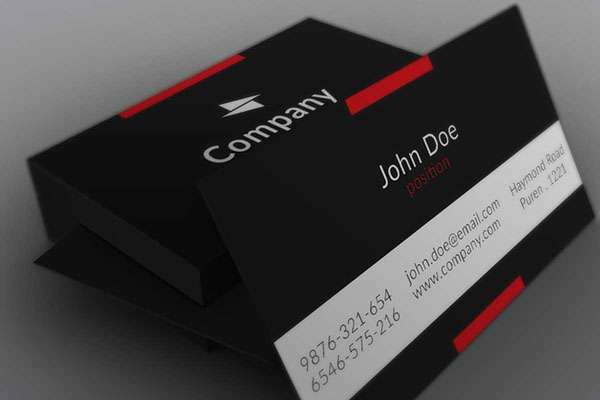 It is the inexpensive way to introduce their self in the market. 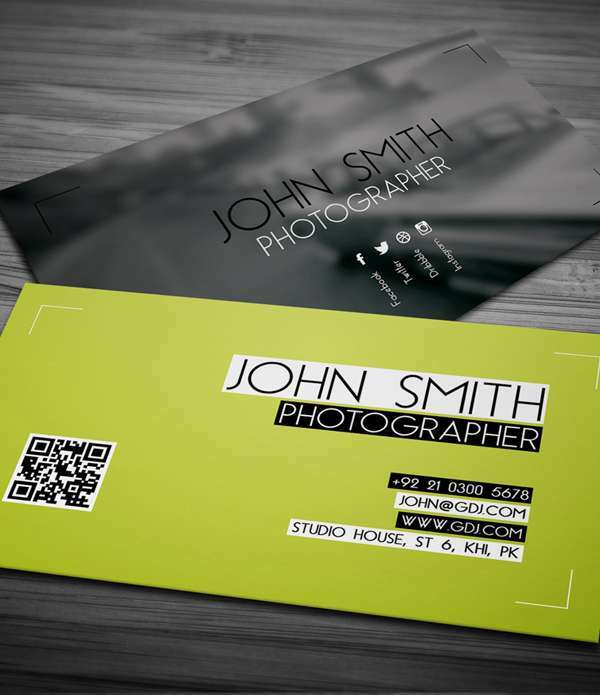 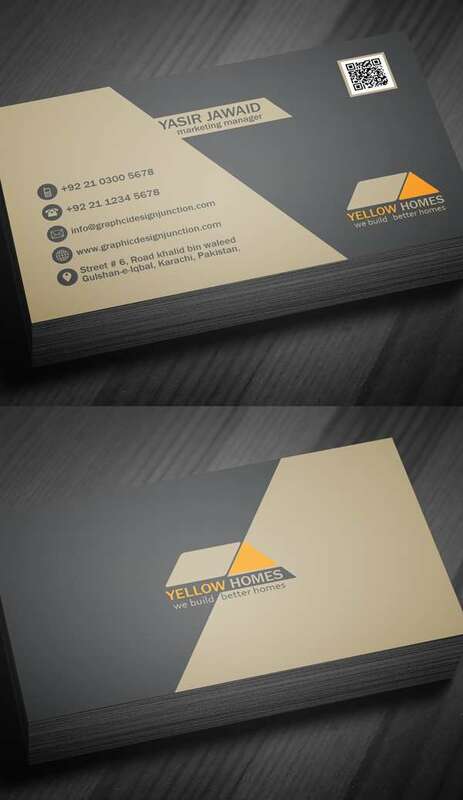 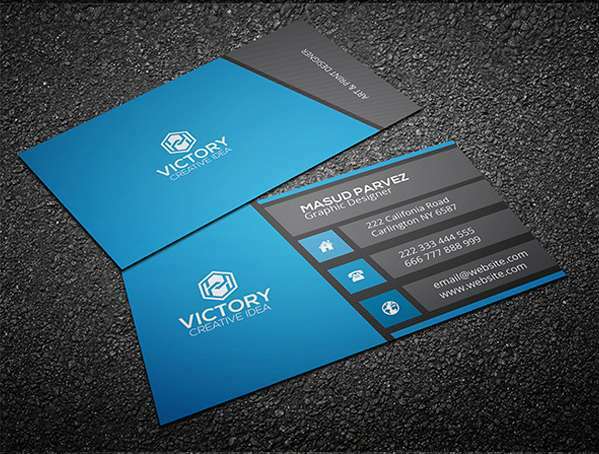 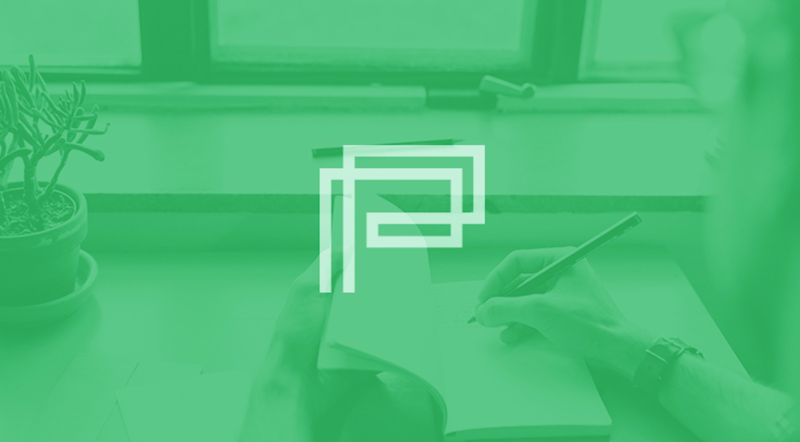 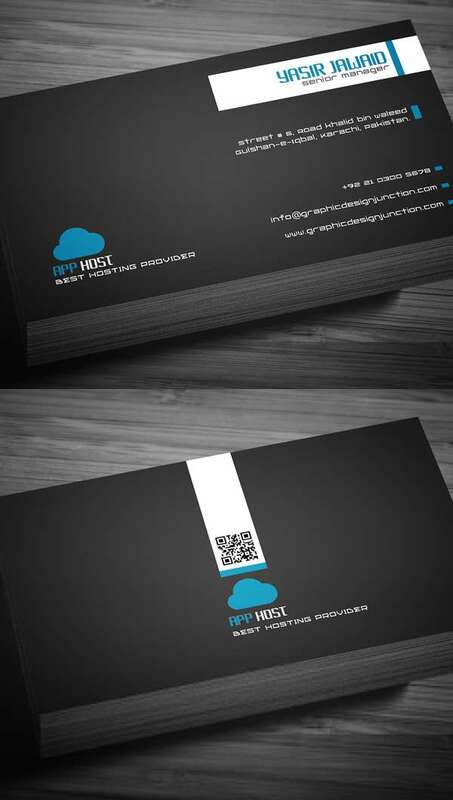 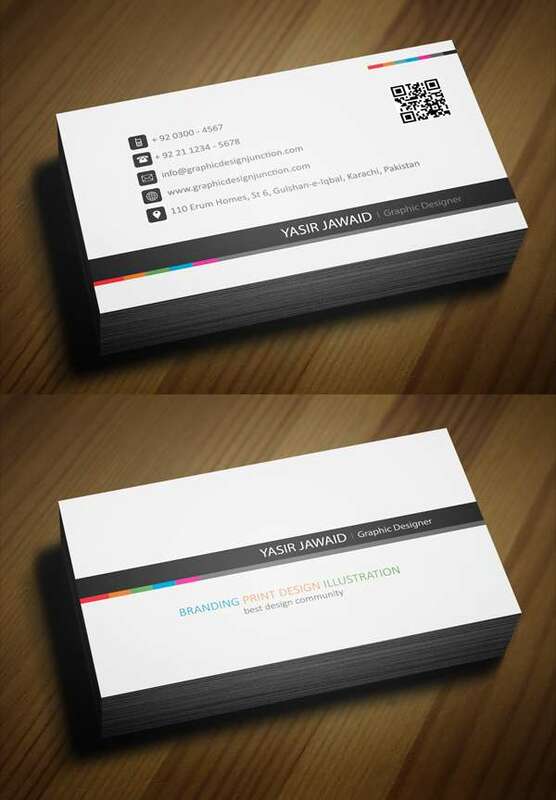 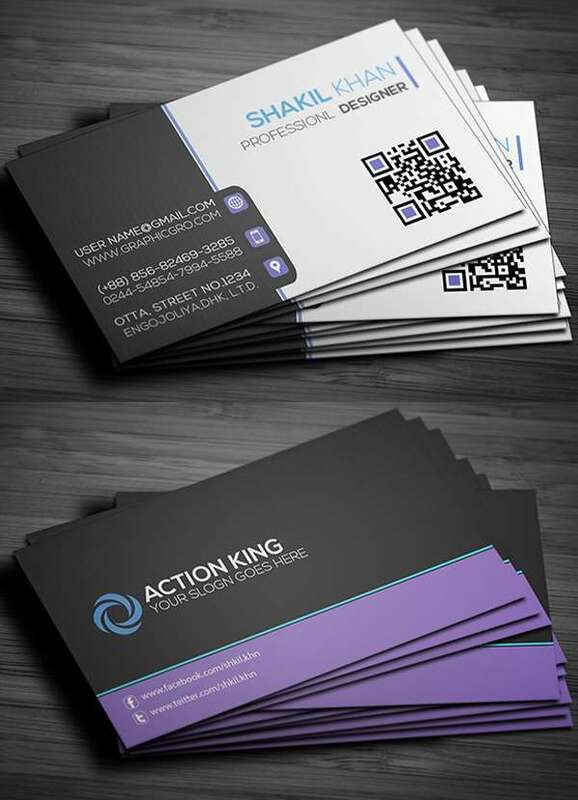 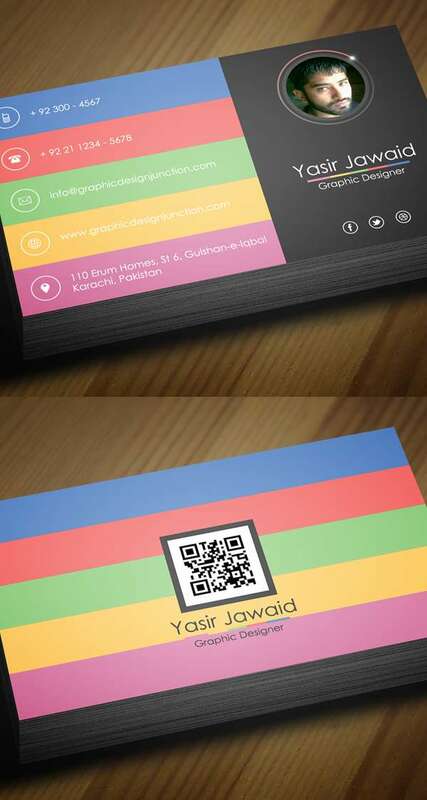 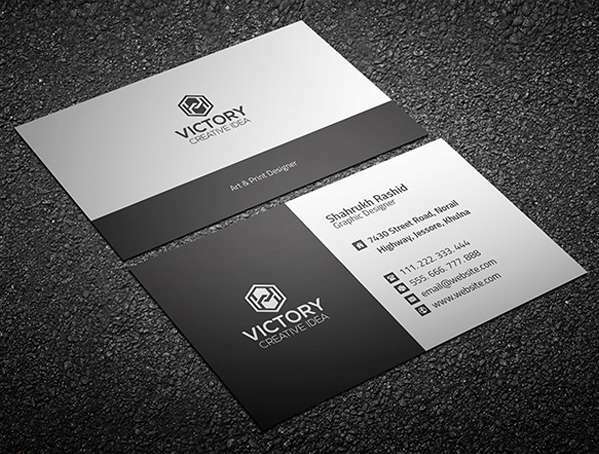 Business card is the first step to develop the long terms relationship with the other business companies. 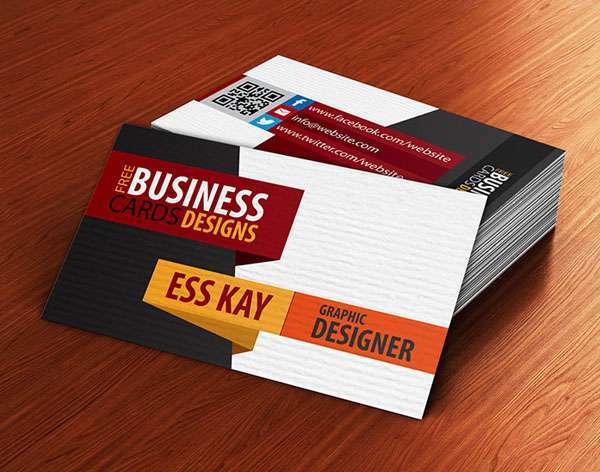 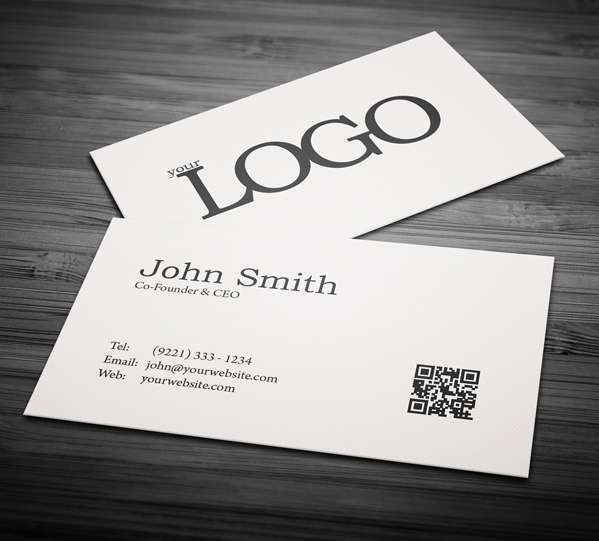 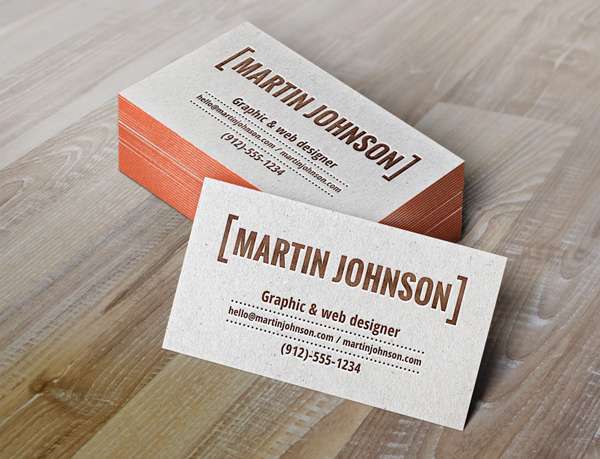 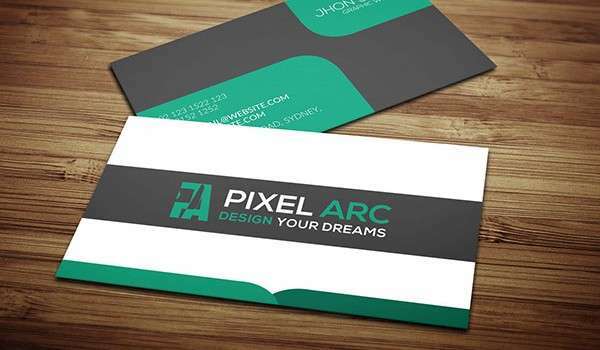 Business card also helps you for finding the job by carrying Business card instead of carrying bulky resumes or CV. 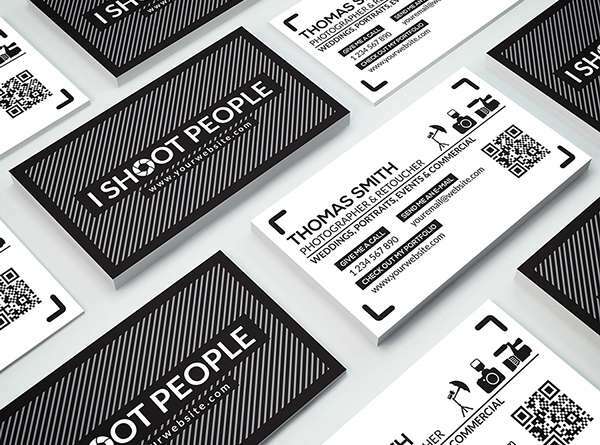 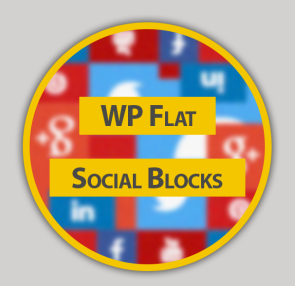 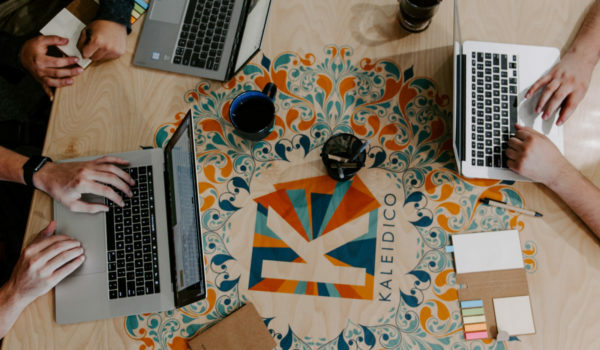 You can also use the Business Card in the social gatherings .By seeing your Business card by your family member and they can remember you if any job they comes to know or may create the job opportunity in his or her company.